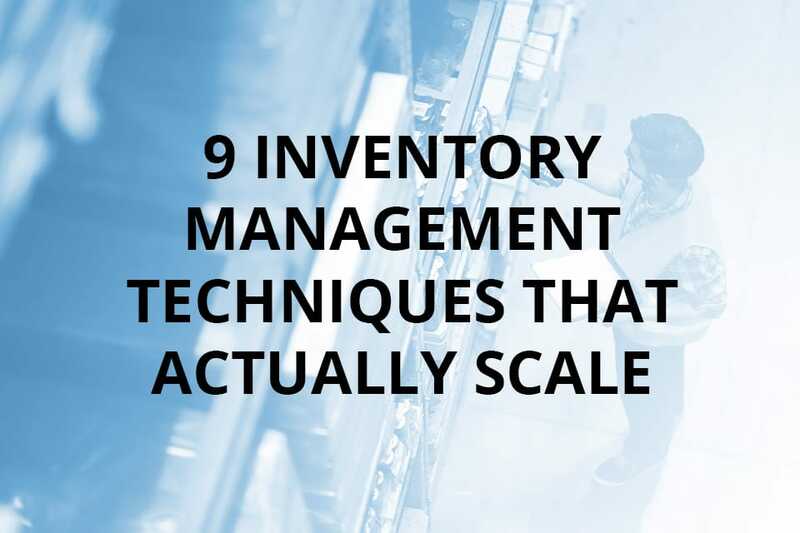 No matter the size of your business, managing inventory is a daunting task. Human error or a technological malfunction could lead to a miscount, which might cause you to over- or under-order, leaving you with insufficient products. Proper inventory management is vital to keep your stock moving and customers returning. To ensure that your business runs smoothly and efficiently, several techniques and tools are at your disposal to keep your information in line. Spreadsheets are a thing of the past. Simply counting inventory will not show you how much you sell or how fast you sell it. Instead, these techniques will give you perspective on what consumers are buying and what products are wasting space in storage. FIFO means that the first stock to arrive is the first to go out on display. This is most vital for food items, so your products do not expire in storage before they reach shelves. However, following FIFO for non-food items that can become out-of-season is also beneficial. Who would buy a full-priced bathing suit during winter? Setting a par level will ensure that you never run out of a product. When one product’s inventory reaches par level, you will know to order more. Since not all inventory will be equally in-demand, different par levels for each product will allow you to gauge which stock demands more storage space. Most businesses audit their sales annually to keep track of their inventory, though audits can occur as regularly as you’d like. 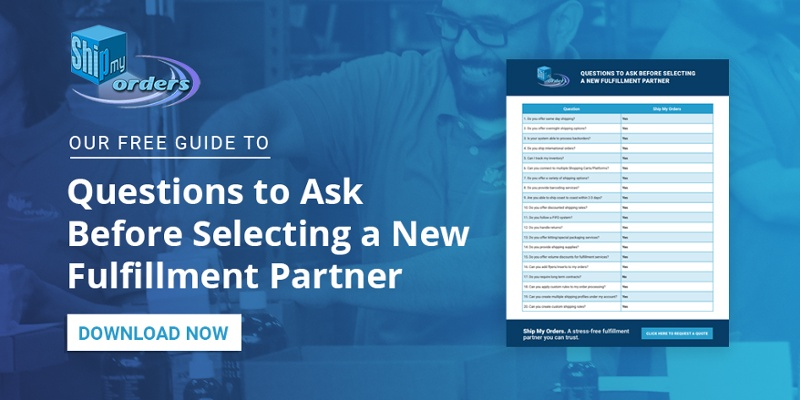 This provides insight into what inventory you should have so that when you count inventory, you’ll see if the numbers match. Cycle counting is a form of an audit that occurs on a more regular basis than an annual audit. This involves counting how much inventory you have of one item at a time on a rotating cycle. For example, one day you count apples and the next day oranges so that you can be aware of discrepancies sooner than if you counted everything at the same time only once a year. This technique categorizes inventory based on how much of a product you sell and how much it costs to store. A-items would include bestsellers, B-items are your regularly sold items that are more expensive than A-items, and C-items are the rest. JIT eliminates the need for storage space by providing you with just enough inventory for your consumer demands. As soon as the shipment arrives, it goes on display. This also prevents spoilage for items with an expiration date. If you’re in eCommerce, dropshipping benefits your budget in that you display items without purchasing them from the supplier until the item sells. By estimating via previous records how much of a certain item will sell, you can decide how much inventory to order. While forecasting will not be an exact gauge, your educated guess will be less likely to lead to over- or under-stocking than simply choosing blind. If some of your stock has lain dormant in storage for a while, consider bundling those items together. Your customers will feel as though they have been offered a deal by paying less for each item while you still make a profit and clear out the extra inventory. While all these techniques may sound simple, applying them to your business might be a little more difficult. Thankfully, there are plenty of tools at your disposal to keep you organized. Many POS systems work with your inventory systems to update inventory data. Software from Shopify and Square are just two examples. Dashboards for your inventory statistics are useful in that you visually see the divide between your items. Activate offers a customizable dashboard to fit your needs. Also known as “low stock alerts.” Many inventory software products include a tool that alerts you when items run low and need to be replenished. Having a barcode system will allow for faster and more efficient inventory counts and audits. While lot tracking is not necessarily a crucial tool for everyone, being able to track your inventory as it makes its way from the manufacturer to you can be beneficial when you need to ship products to customers or send them back due to recall. With a tool to run reports, you gain insight into which products are moving and how quickly they sell. That way, you can proactively adjust your par levels. You’ll want software that can integrate your current inventory system with your other management systems, such as accounting software. Activate and Stitch are two of many capable of this. When selling online and shipping to customers, the ability to not only track the order but also account for the sold merchandise in your inventory is useful. For larger companies with multiple locations, you will want software that can update inventory counts everywhere. 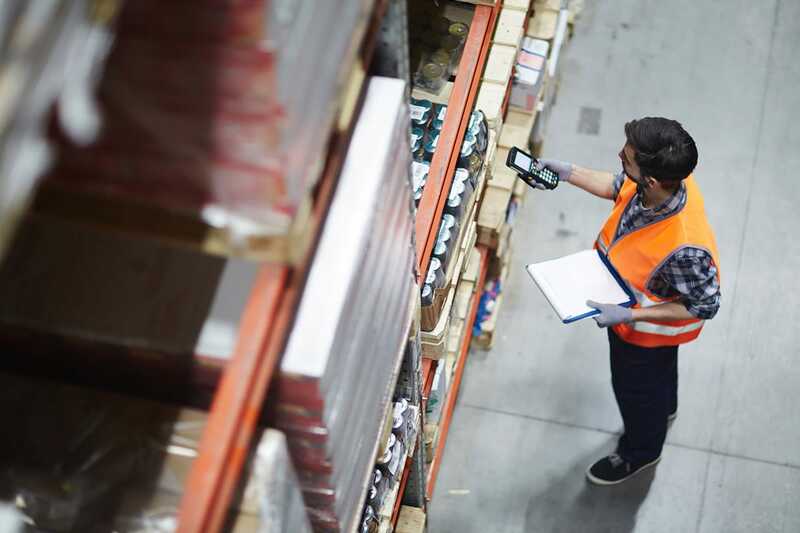 While keeping track of general inventory across all locations is important, being able to transfer orders from one location to another is just as handy. This way, inventory counts automatically update for both locations. This tool will help you perform your inventory counts, whether or not your stock uses barcodes. Software synced to the cloud allows you to connect to your system and adjust inventory even when you’re out of office. Constant access will allow you to mollify any issues more promptly. Inventory management is crucial to your business because, without proper inventory, your business simply will not make money. Techniques such as ABC analysis and forecasting provide insight into what products you need most immediately while using a system that alerts you when you need to order more will keep you aware and accountable.